Some Samsung Galaxy Note 9 users are getting the One UI beta on their phones, according to a report from XDA Developers. With the beta, users can preview Samsung’s completely redone custom UI on top of Android 9.0 Pie. 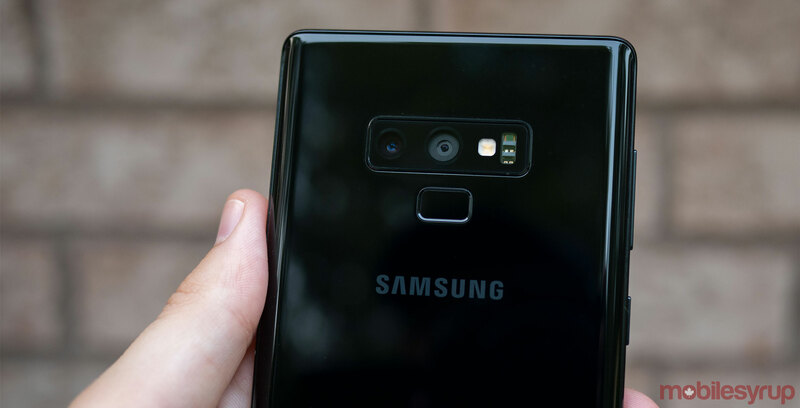 It’s worth noting that Samsung hasn’t officially announced a Note 9 rollout for the beta yet, so it’s unclear which conditions these users may have met to receive access to it. However, XDA says that some of these users are in the U.S. and using unlocked Note 9 phones. It’s currently unclear if consumers in Canada or elsewhere are able to access the beta. Canadian Note 9 users, does the beta on your phone? Let us know in the comments.